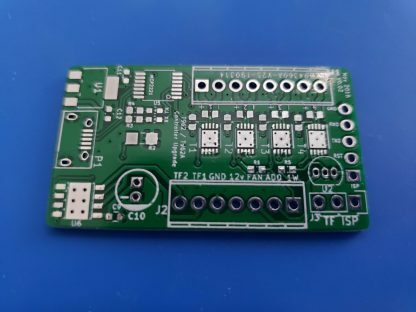 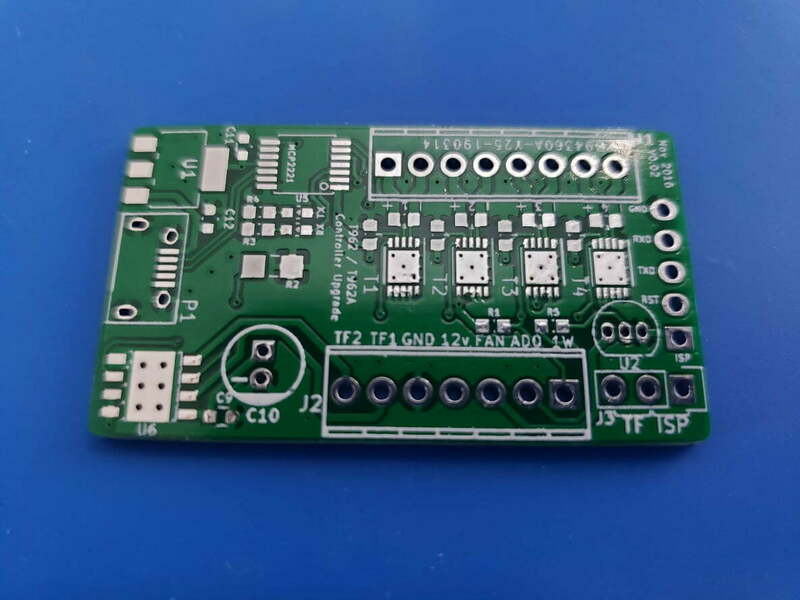 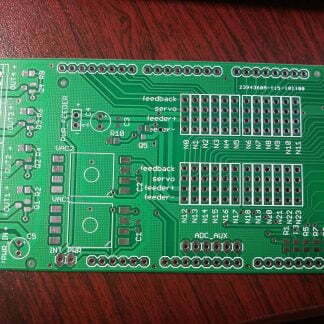 This T962 / T962A controller upgrade board (PCB only) provides several enhancements to the stock reflow oven. 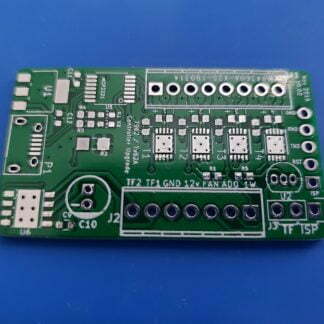 More details on this controller upgrade can be found here. 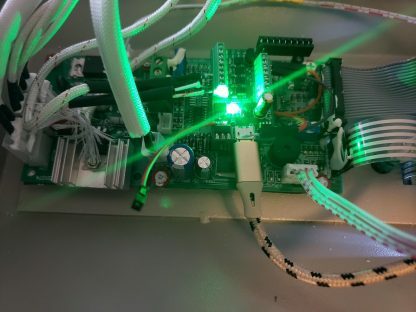 Please note that this version does not have a power wire like in the instructional install video linked above. 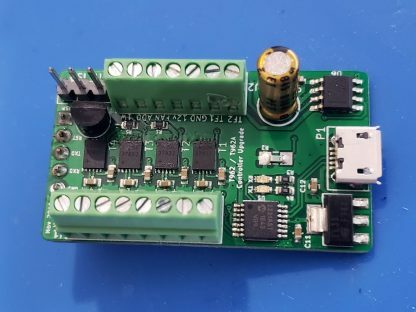 The 3.3V wire can be soldered to the wide end of the LDO, like in the last gallery picture to provide power to the board without having a USB cable plugged in.